Saturday Zen. 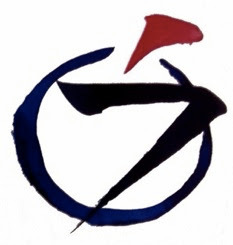 Our next Zen service is Sat Sep 2, 10:00 - 11:45am, in room 24 at Community UU, 468 Rosedale Ave, White Plains, NY. Meredith is out of town on Sat Sep 2. Zen practice will be led by Terry Truta. Reading this week: Bernie Glassman, Infinite Circle, "Introduction" (ix-xiii) and "No Yellow Brick Road" (5-15). Case this week (well, fortnight): Book of Serenity #35, "Luopu's Obeisance": CLICK HERE.